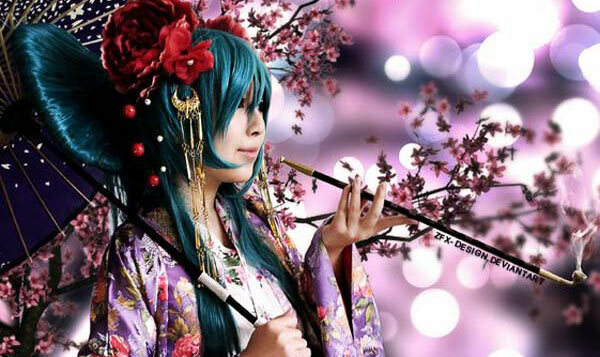 By very very popular demand, the Otaku House Cosplay Idol Showcase 2012 will feature the Duet Edition! What is the “Duet Edition”, you ask? Simply put, each cosplay photo in this showcase should feature 2 cosplayers instead of 1, 3, 4, 5 etc. And we’re really excited to see the lyrical portrayals in this Duet Showcase! 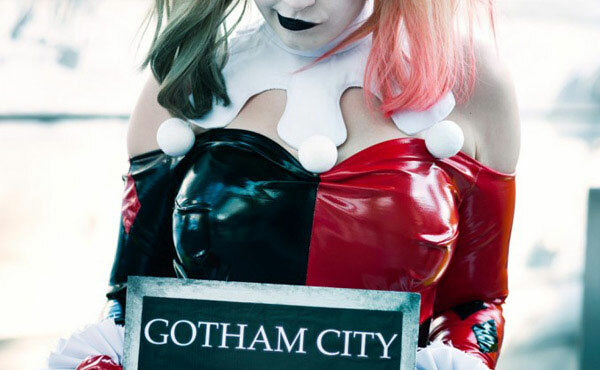 Cosplayers may submit up to 2 photos of themselves, but both photos must be with different cosplayers. 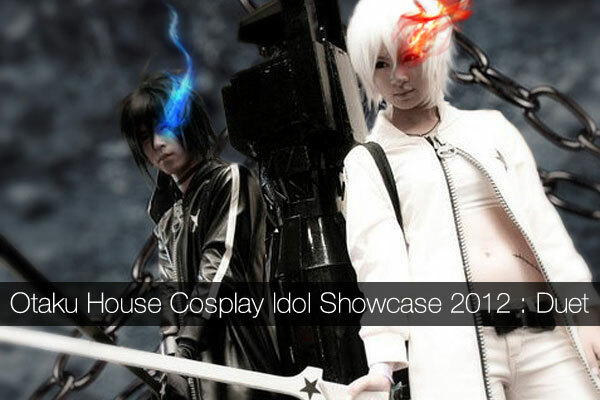 Click here for the full details to join the Cosplay Idol Duet Showcase. This showcase is just for fun and not a contest. Deadline for submission is end March 2012. 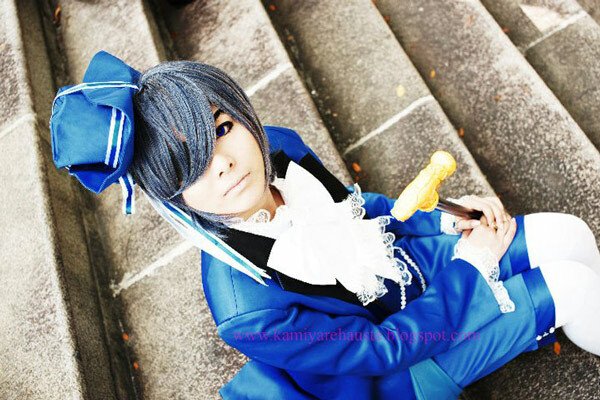 And if you still want to share your solo photo, well, hold on to it first, for the Cosplay Idol 2012 solo contest will be released soon, and you can join the epic contest then! Meanwhile check out the awesome Duet Cosplays on our facebook at www.facebook.com/otakuhouse. *Look for them in the Pacific album in the Showcase!